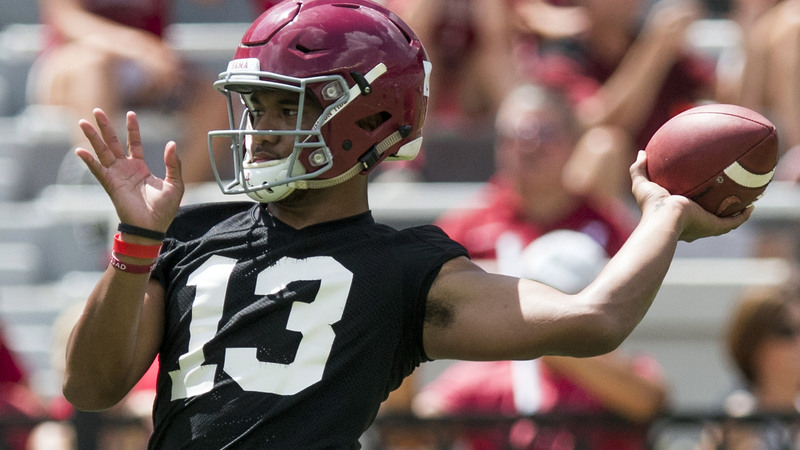 Tua Tagovailoa took an early lead in the Alabama quarterback competition, according to a report. Alabama on Saturday held one of its two fall scrimmages. Though they are not open to the media, that didn’t stop AL.com’s Matt Zenitz from writing about and reporting on the event. Many have expected Tagovailoa to win the job after seeing how well he performed against Georgia last season. 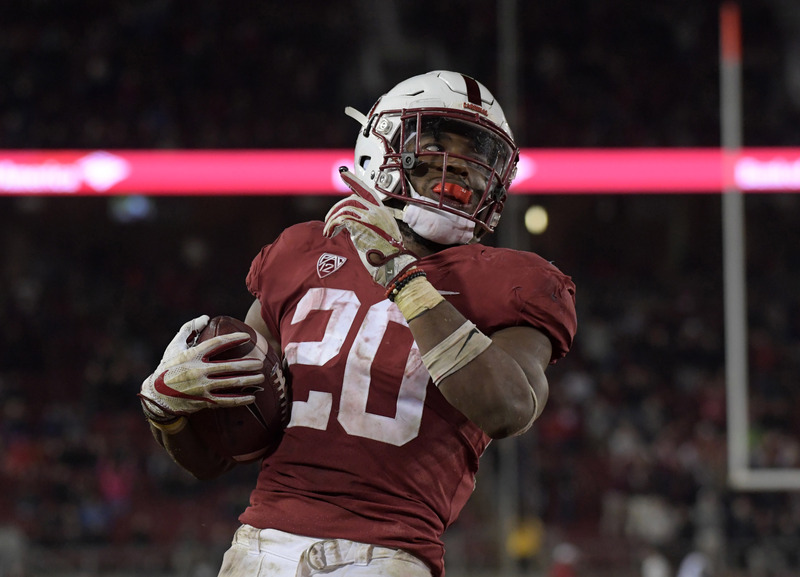 There was speculation that Hurts could even transfer out of the program despite being so successful in his first two seasons, though that did not happen. However, Hurts recently made some headlines when he was critical of the Bama coaches’ handling of the QB situation. You'll also receive Yardbarker's daily Top 10, featuring the best sports stories from around the web. Customize your newsletter to get articles on your favorite sports and teams. And the best part? It's free! With Antonio Alfano committed, who will be next addition to Alabama’s defensive line? Which positions should be a ‘concern’ for Alabama recruiting?